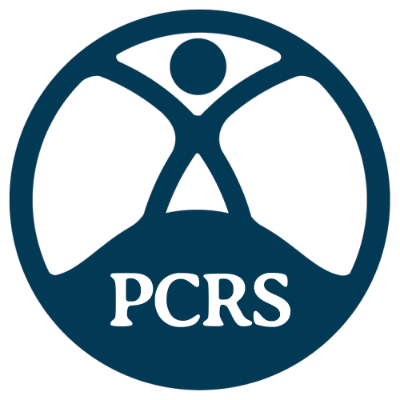 To generate income/funds for PCRS, we occasionally send out emails (typically no more than 1 per month) on behalf of commercial organisations in return for a mailing fee. No personal data is divulged outside of the organisation. Funds/income collected in this way are used to support our educational and other charitable activities. We hope that you will consent to PCRS sending you such mailings. You can opt out of emails at any time using the unsubscribe links in any email, or alternately by logging into your PCRS website account or emailing info@pcrs-uk.org.